The Google salespeople were encouraging Forbes to add Plus’s “+1" social buttons to articles on the site, alongside the Facebook Like button and the Reddit share button. 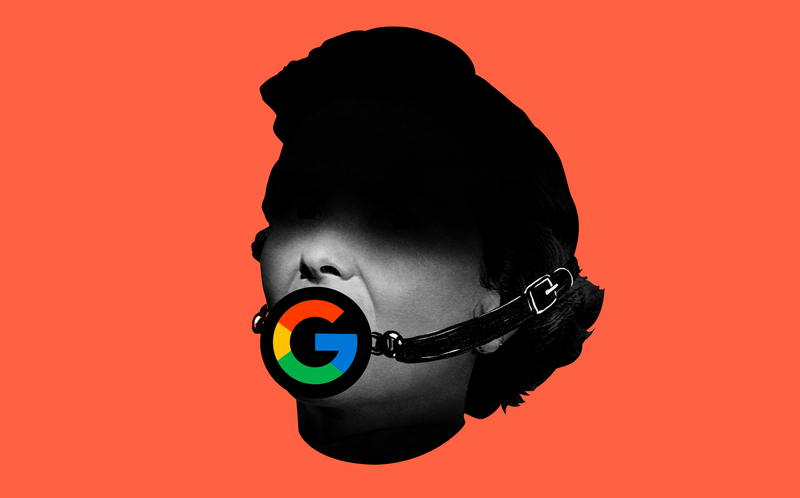 They said it was important to do because the Plus recommendations would be a factor in search results—a crucial source of traffic to publishers. From our perspective, this was a disagreement over whether a meeting was held under NDA. As you know, you attended a Forbes business meeting with the Google sales team, which was presenting on the (then) new +1 button. It didn’t strike our sales team as unusual that someone from Forbes’ editorial was in the meeting because they’d often attend these types of meetings - Editorial is often involved in a publication’s social strategy. Your editor agreed - he told our PR rep that the article was being removed because it involved reporting on an NDA meeting. As for the Google cache, it’s trivial for a website owner to request its cache to be cleared (see here). I assume this is what happened because we had nothing to do with removing the article from the cache. I hope our team has enough credibility, among those who work with us, that you know that we couldn’t and wouldn’t engage in this type of behavior - never have, never will. You have long held our and the tech industry’s feet to the fire on privacy issues. And you have written (more than) a few critical stories about Google+ and many other things Google-related :) To my knowledge, never have we had any issues like this, with even the most critical story. On this one piece, there seems to have been an unfortunate misunderstanding over whether all the attendees at a meeting believed they were under an NDA. I won’t pretend to love how you shared your concern about this incident but - after a stiff drink - I’m glad you raised it. I hope that in the intervening six years, we’ve re-earned your trust. And if not, we’ll keep trying.